Chris Colfer tells Larry whether or not he plans to turn his New York Times Best Selling ‘Land of Stories’ book series into films. 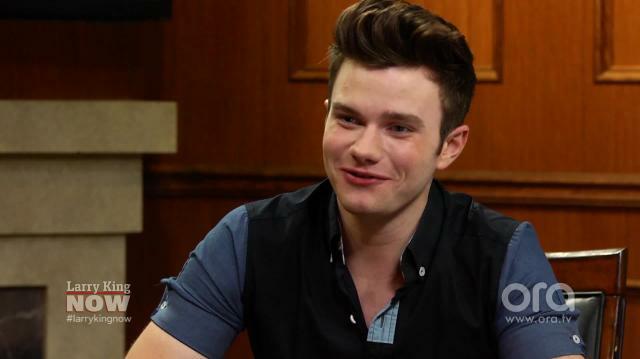 ‘Ab Fab: The Movie’ — Who Will Chris Colfer Play? Watch Jane Lynch Recite 9 Lines From Her Famous Roles!